DON'T MISS!!! 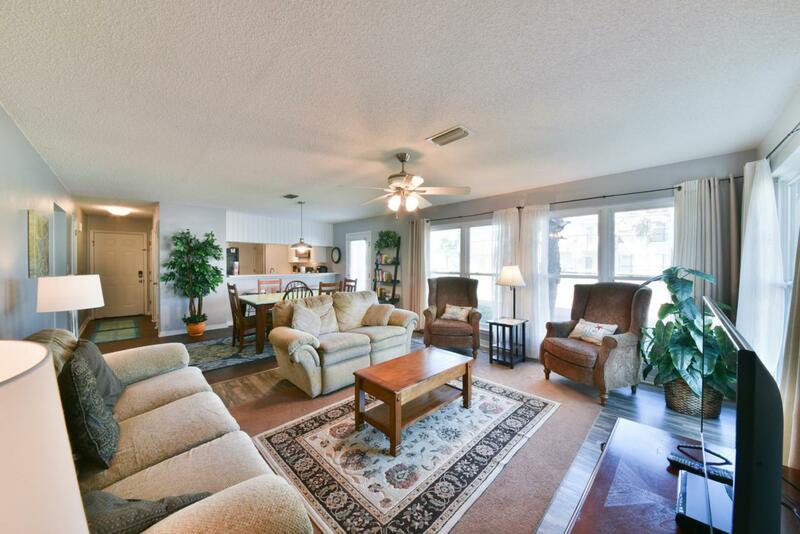 THIS GULF-SIDE CONDO, a little over 300 Ft from Private Beach Access! 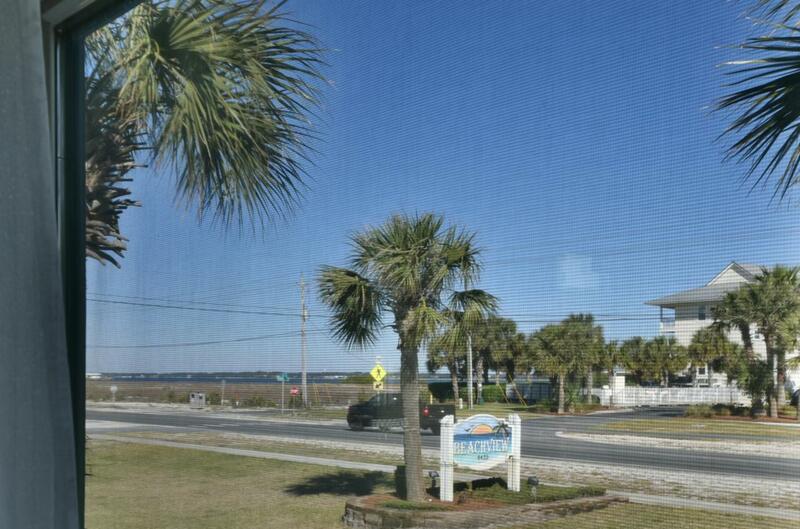 Beautiful, Well-Maintained & Loved, 1st Floor, 2 Bd/2 Bth, that has Sound Waterviews, comes w/2 Assigned Parking Spots! This unit is the Perfect Turn-Key RENTAL MACHINE!! !, Over $30K per year past 2 years, $24K+ Already on the Books for 2019, and over 5 years of $25K Plus per year! The unit features Updated Flooring, Breakfast Bar, Track Lighting, comes Fully Furnished with tasteful decor and plenty of Cabinetry in the Kitchen. 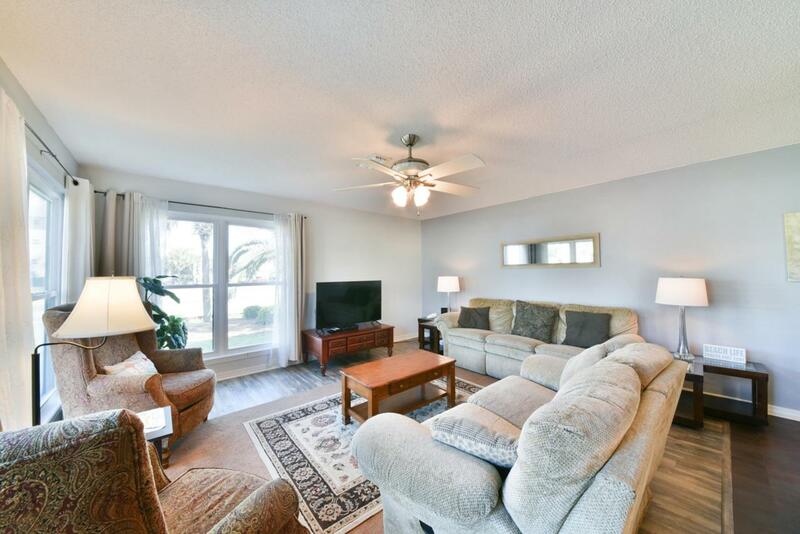 The living room windows provide views of the Santa Rosa Sound, and the unit is situated close to the pool and recreation area. 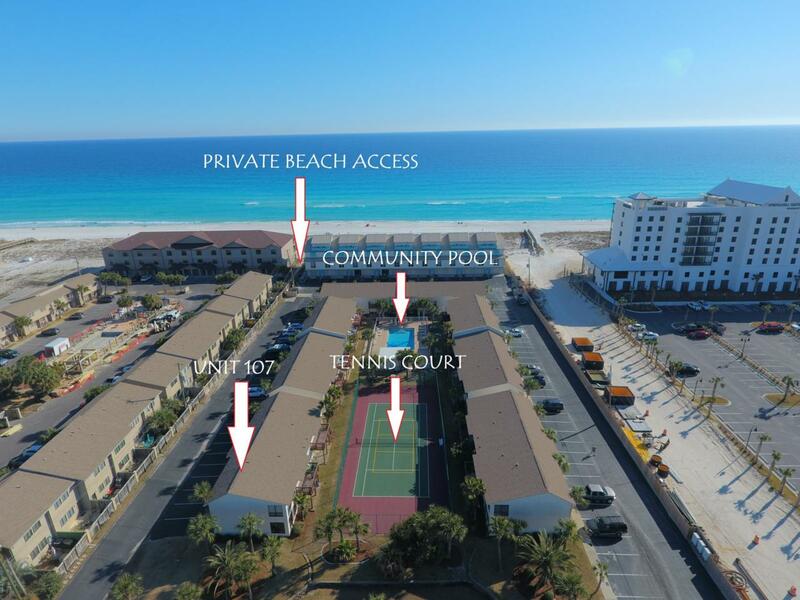 Most of the major appliances have been replaced with new within past few years, to include HVAC, Fridge, Washer/Dryer, Stove and Microwave.The Beachview Community provides Private Navarre Beach Access and has a large pristine pool and deck area, tennis courts, and Picnic/Grilling area. Being so close to the Gulf of Mexico provides opportunity and ultimate convenience to enjoy the sparkling Emerald Green waters and cool White Sands of Navarre Beach, located just footsteps from your door, where you can sunbathe, swim, enjoy peacefulness of the ocean and birds, walk down to Florida's Largest Fishing Pier and cast out for some King Mackerel, Redfish, etc.., and enjoy hiking & biking along the beach and Gulf Island National Seashore with miles and miles of unfettered gorgeous beach, or visit the Parks nearby, or local restaurants and entertainment. There's so much to offer at "Florida's Most Relaxing Place."